The best Starcraft: Remastered league is coming back with its sixth season - stronger and better than ever! Every single best player outside Korea competed in BSL Ladder to fight for the honorable title of BSL World Champion! Will our current Champion eOnzErG maintain his title? Find out by watching Bombastic action on Saturdays and Sundays at 19:00 CET / 10:00 PST / 13:00 EST, from February 2nd till March 24th! Watch the GROUP DRAW by Miss Karolinka! We reserve the right to change the order of the groups being played if necessary. 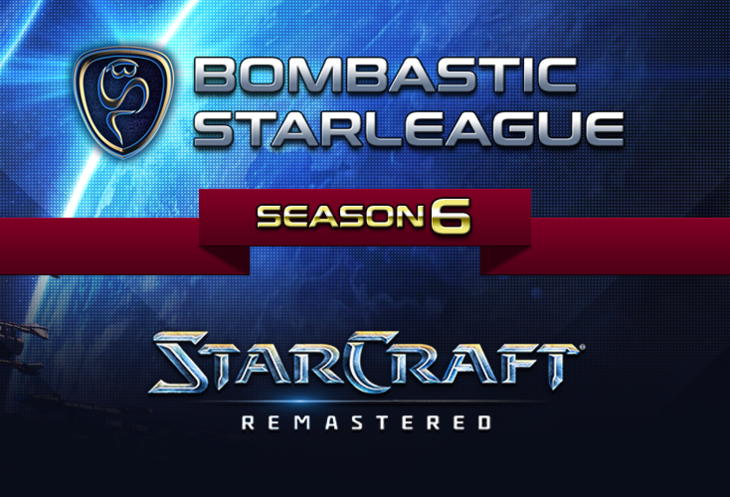 BSL6 prize pool is sponsored by Blizzard Entertainment. As there are 7 maps in the map pool, 4 maps need to be eliminated for a BO3. All vetoes and map pick need to be made before the match(In the main stage - we encourage you to choose maps as soon as your opponent will be announced). Poll: Group of death ? Your vote: Group of death ? Yeah spx show them who is the real man! I really like every group, gonna be awesome!